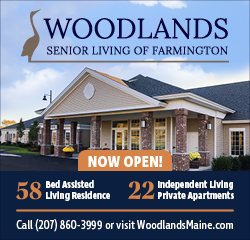 LEWISTON - SeniorsPlus, Western Maine’s designated Agency on Aging, has been selected again as a beneficiary of the Hannaford Cause Bag Program for the month of December. The Hannaford Cause Bag program launched in October 2015 and is designed to support local hunger relief organizations through the sale of the reusable Fight Hunger bag. The Meals on Wheels program at SeniorsPlus, which covers Androscoggin, Oxford, and Franklin counties, was selected by Hannaford store leadership as the December 2017 beneficiary of the program at the 95 Spring Street, Auburn, Hannaford store. 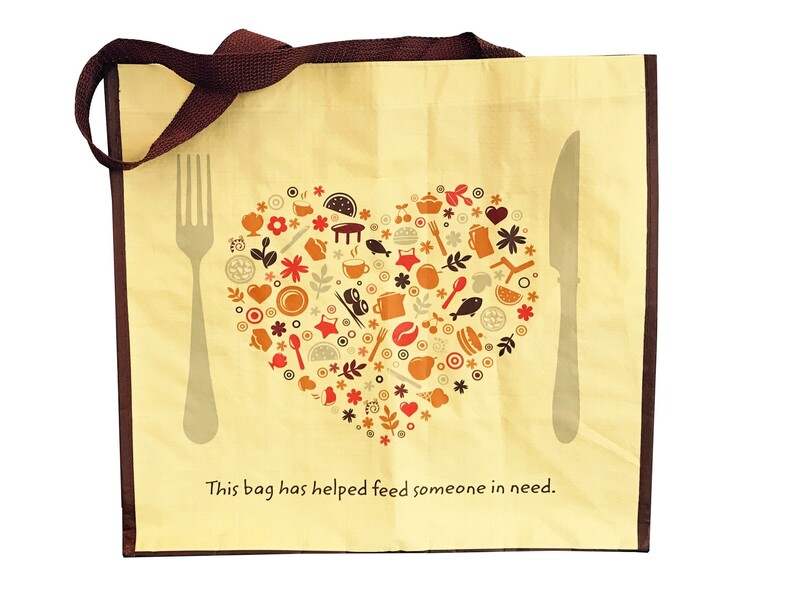 For every reusable Fight Hunger bag with the message "This bag has helped feed someone in need" purchased at the Auburn Hannaford during the month of December, Meals on Wheels at SeniorsPlus will receive a $.25 donation. SeniorsPlus has raised $498 so far through the Hannaford Cause Bag program. Theses are great bags, both size- and shape-wise, are sturdy and easy to clean and support wonderful causes. Got several at Hannaford-Farmington a couple of years ago. "Anytime a shopper purchases our Hannaford Helps reusable bag, a local Cause receives $1! Anytime a shopper purchases our Fight Hunger reusable bag, a local Hunger Relief Agency receives $.25! Each month, a new nonprofit is chosen for each bag at every Hannaford location! AND, for every Cause bag reused just 1X, EIGHT single-use bags are NOT used!"